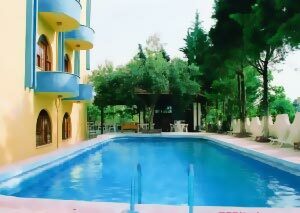 Conveniently located just a few minutes walk from the centre of Pamukkale, Hotel Maritim provides you with a quiet, nice and peaceful environment where you can enjoy a swim in the large in-ground pool filled with Pamukkale calcium water or relax in the shady gardened terrace. 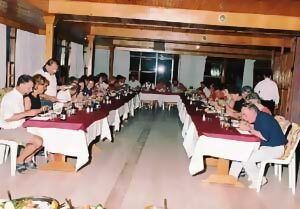 Our hotel has 24 rooms, all with air conditioning, central heating, 24 hour hot water and delicious traditional Turkish meals are served at our restaurant. We are awaiting you for an unforgettable holiday. 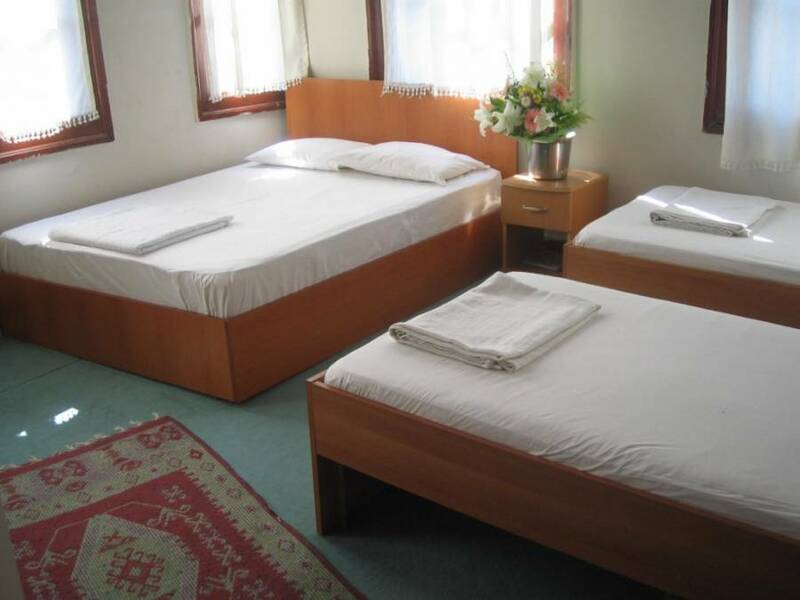 Our guarantee is hospitality and service from experienced personnel in a warm friendly atmosphere. 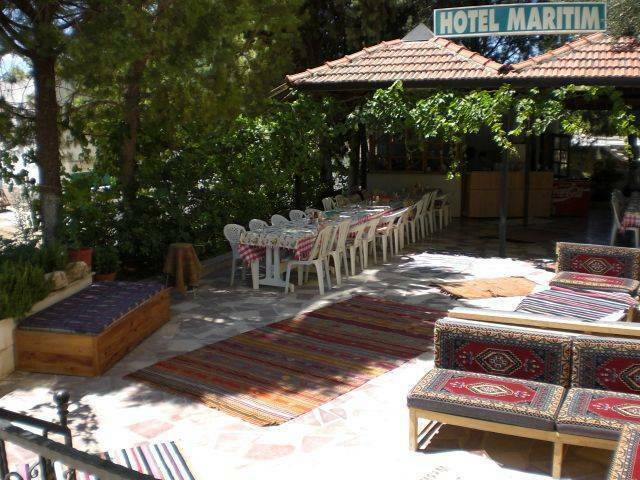 You Find a very friendly, pleasant, yet modern accommodation right in the heart of the PAMUKKALE. " Don't look any further! " By car; Drive into the centre of the Pamukkale village and turn left onto the school road. Keep going straight and you'll see our hotel on the right side of the road. 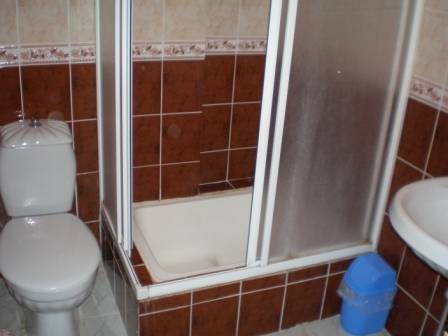 By bus; First to Denizli bus station and then take the local shuttle bus (dolmus) to the Pamukkale centre and then we will meet you at the bus stop.